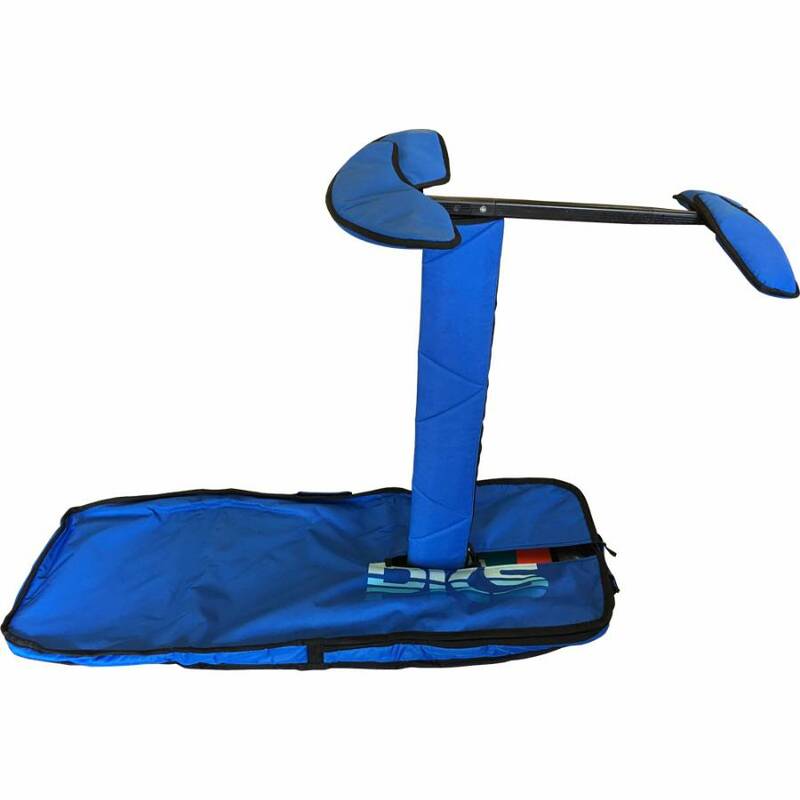 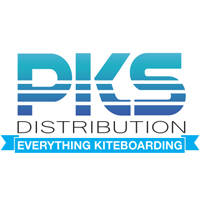 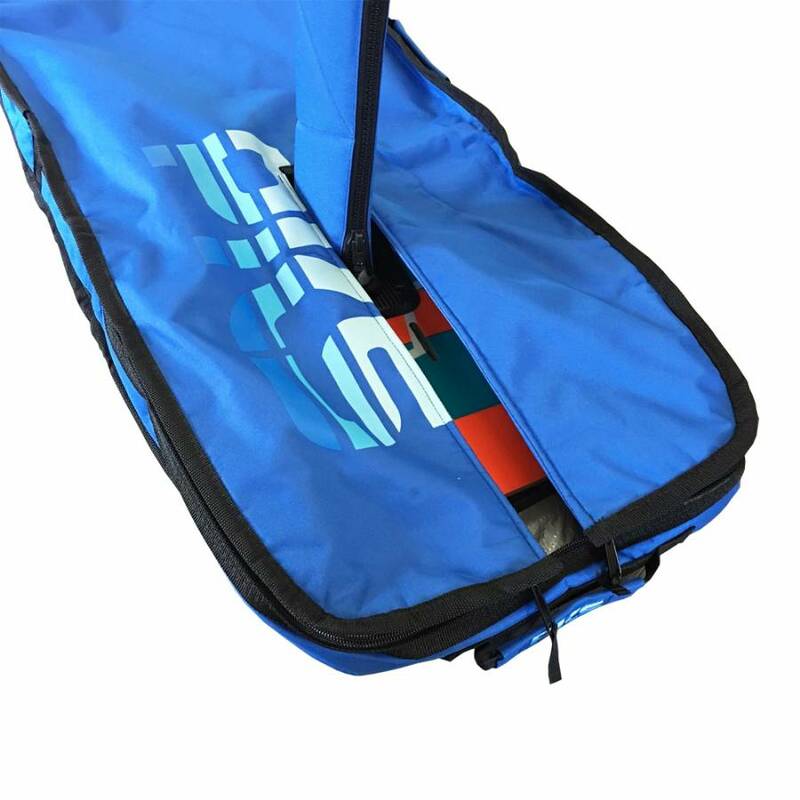 This product is just for the custom single foil board bag; foil, deck, mast covers, and wing covers sold seperately. 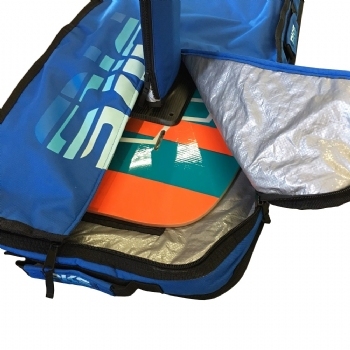 Wide tips make it easy to slide your board in and out of the bag completely set up with foil still on. 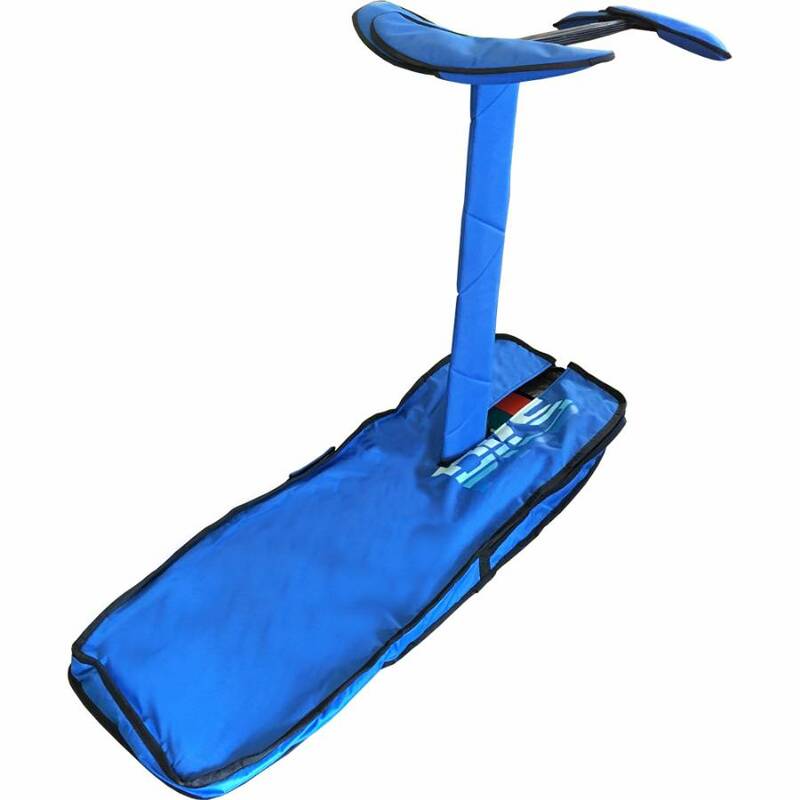 Durable No. 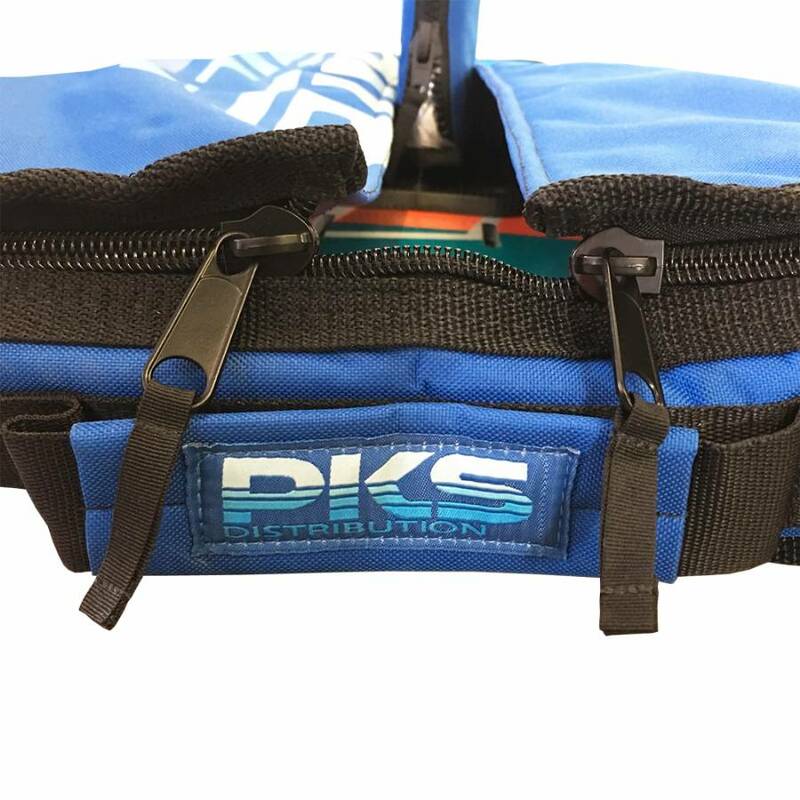 10 Zippers pull up from both sides to keep it secured and thick padded bag will last and keep your board protected. The bag also features a tarpaulin inner to keep water from leaking through. Simple compact design makes traveling easy. Best Foil Board Bag Available Right Now.